Always been looking for that extra feature your site needs? Want more social interaction with your visitors? Want to see what is possible with PHP Melody? Welcome to Melodymods.com. Here we provide what you need to make your site different from the rest. Take a look at our collection of free and premium plugins, or request a quote for your custom work. The social login plugins were updated to include some important fixes. Introducing the Dailymotion Autoimport plugin and the Autolanguage plugin. Also enjoy a 20% discount till January 7th. 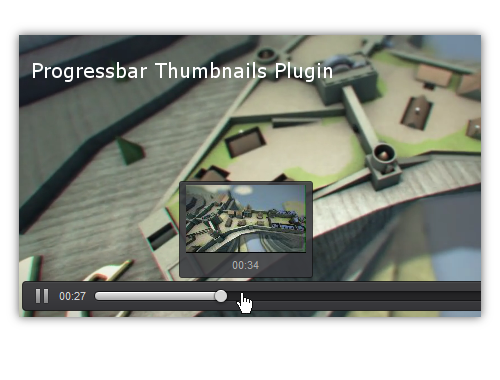 New updates are available for the Essence Theme, Facebook Share, Twitter Share, FFmpeg thumbnail generator, Progressbar Thumbnails plugin and the Video.js player plugins. Check what's new inside! Play locally hosted and YouTube videos with the premium Video.js player.